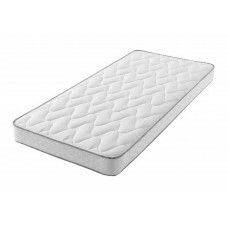 Our memory collection mattress features a more traditional 13.5g open coil unit which provides a fir..
1500 POCKET SPRING Double £379 King £449 The Natural Touch 1500 mattress is made ..
Natural Touch 2000 mattress. 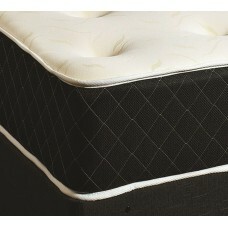 The Natural Touch 2000 mattress is made in the U..
Renoir 1000 Pocket Mattress, is made in the UK by Deluxe Beds. A quality renowed manufacturer and me.. 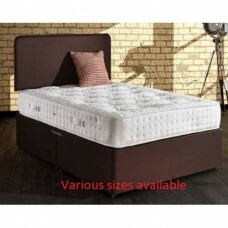 The Shallow pocket is made in the Uk by Kayflex. 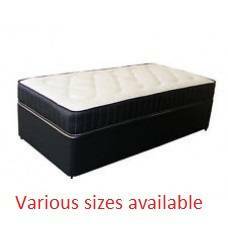 An outstanding UK manufacturer specialising in memo..
Ultra Edge Luxury Double £379 King £429 The Ultra edge 1500 mattress..
Memory 6000 Mattress 75cm £139 90cm £139 120cm £161 135cm £161 150cm &p..
Kayflex Foam MattressesAvailable in firm or soft. (Select from options box above). 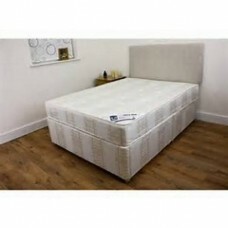 •..
Pocket Memory Mattress, is made in the Uk by Kayflex. 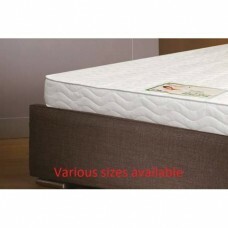 An outstanding UK manufacturer specialis..